All Savannah homes currently listed for sale in Savannah as of 04/20/2019 are shown below. You can change the search criteria at any time by pressing the 'Change Search' button below. If you have any questions or you would like more information about any Savannah homes for sale or other Savannah real estate, please contact us and one of our knowledgeable Savannah REALTORS® would be pleased to assist you. "Welcome home to this stunner that is even better than new! 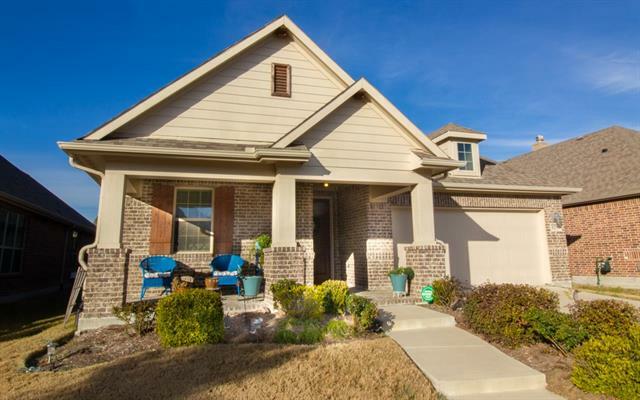 Just 2 years old, this home boasts all of the upgrades you desire. You will love this open floor plan! 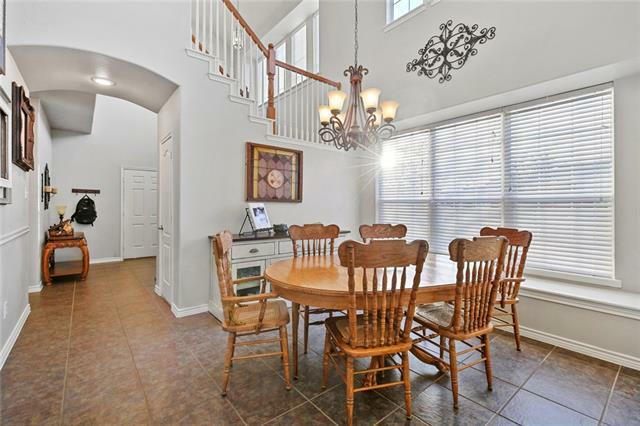 Soaring ceilings greet you upon entry, with gorgeous hardwoods throughout the first floor. There is plenty of space for everyone! Master suite and one bedroom PLUS one full bath downstairs. There are THREE living spaces upstairs! Spacious back yard that is big enough for a pool or space to entertain. Enjoy the resort living at its fines"
"Sought after new build ranch with 4 bedrooms, 3 full baths, front porch and oversized back patio with the fireplace. High ceilings, open floor plan with large island and plenty of white cabinets. This home also features a spacious study and extra bonus room that could be 5th bedroom, a game or media room. Great home for either a family or those empty nesters." "Looking for a well-maintained Grand Home with an elegant open floor plan & plenty of natural light? Then this may be the home for you! Impressive vaulted ceilings upon entry with amazing views of open balconies. 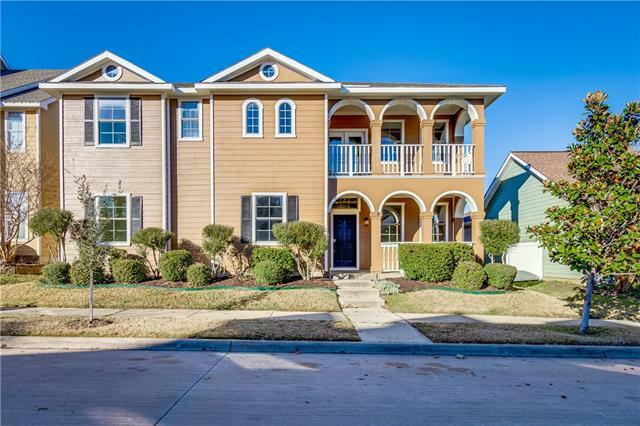 Upgrades throughout including: hardwood floors in living area & master, granite counters, ss appliances, new fireplace mantle, & freshly painted. 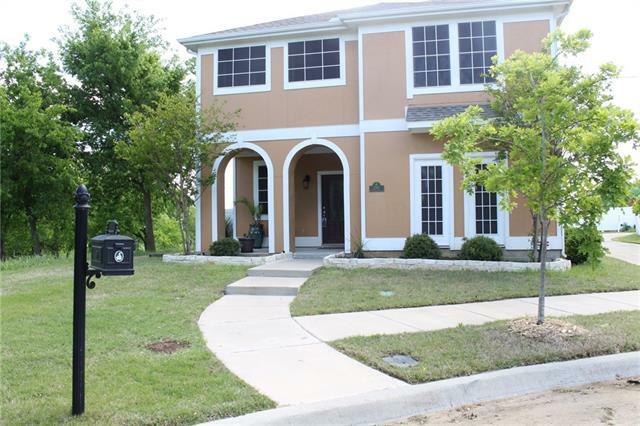 Downstairs has master suite, formal living, dining, family rm, half bath, & office. Gourmet kitchen includes a work station & opens to family "
"Well maintained and move in ready! Custom Bloomfield home built in 2014 with upgrades galore. Beautiful hand scraped hardwoods and open staircase in entry. Large family room with stone fireplace. Custom barn doors and custom shelving peppered throughout the home. Open Kitchen boasts gas cook top, vast storage, large island and granite counters open for entertaining or quiet family time. Large walk in pantry with custom glass door. 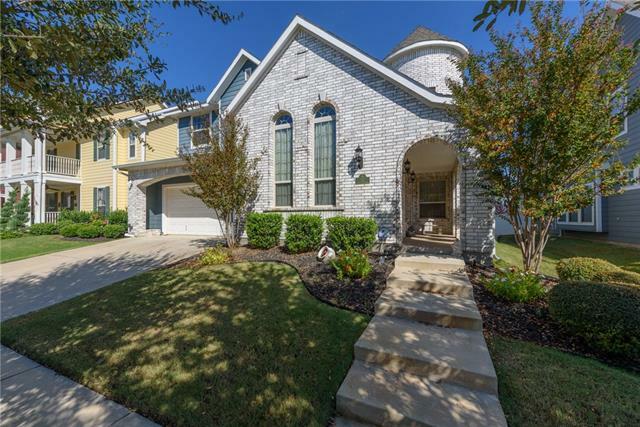 Master suite downstairs with spacious bath including garden tub"
"HUGE upgrades to this gorgeous 2 story home! 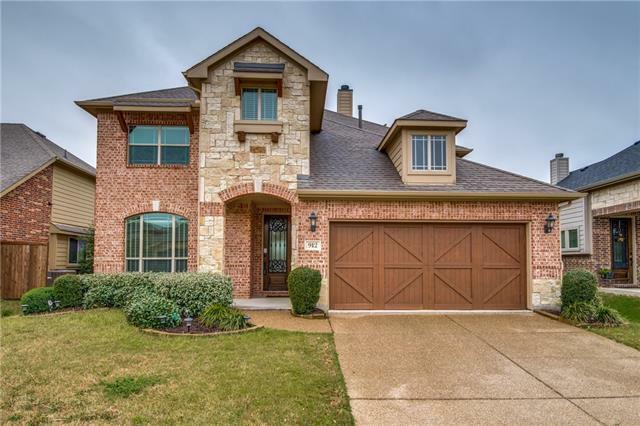 Fully remodeled master bath, with upgraded lighting throughout home, new paint, flagstone patio and covered back porch, surround sound, wood floors throughout, and premium lot across from park!. The large kitchen boasts custom back splash, granite counters, huge pantry, and island, plus a butlers pantry. Flat screen TV and mount included! 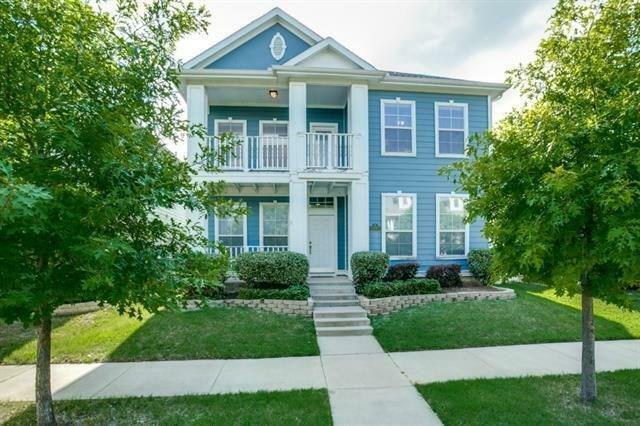 4 beds, 2.5 baths + a study! Also has 2 Living and 2 dinning areas!! Perfect home for any family!! walk to the w"
"Impressive 5 bedroom plus study home built by Bloomfield. 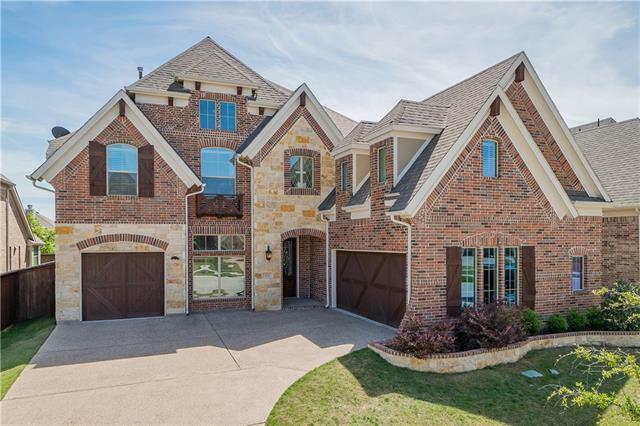 Handscraped hardwoods, large family room with stone fireplace open to large kitchen with granite and stainless and gas cooktop, breakfast bar or island, and breakfast nook. Covered patio with firepit and large play structure in back. Oil-rubbed bronze fixtures. Large gameroom upstairs with built-in computer desk and cabinets. 2nd master bedroom upstairs with oversized shower and huge walk-in closet! Walking distance to Savannah Elem"
"Historic-look front fa ade on this Cal-Atlantic built home takes you back to a simpler time! Genuine hand scraped wood floors with a custom gray finish greet you upon entering. Downstairs complete with guest suite, formal dining, breakfast, living with fireplace, kitchen with island, stainless and gas cooking. Upstairs game room (with large flat panel TV that conveys with sale) is flanked by two guest rooms-bath. Study-hobby room can be fifth bedroom. Master with two sinks, tub, separate shower"
"Enjoy this resort style, 55+ community of Savannah. 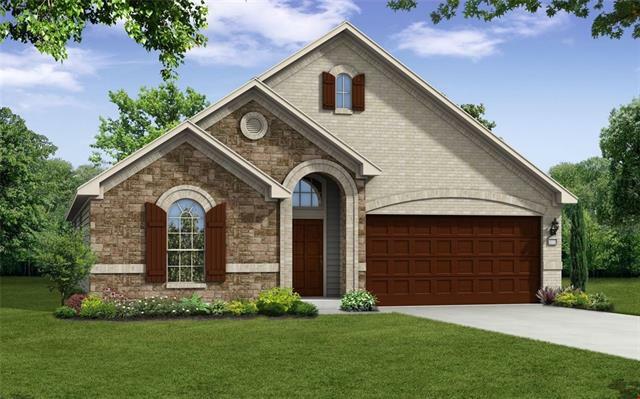 This beautiful, energy efficient home has 3 bedrooms, a study, dining room, 2.5 baths and is the popular Rosedale floor plan. With wood floors, vaulted ceilings, 2 dining areas, stainless steel appliances, large island, gas cook top and walk in pantry. Owners have added an iron fence on front porch, glass storm door and extended patio. 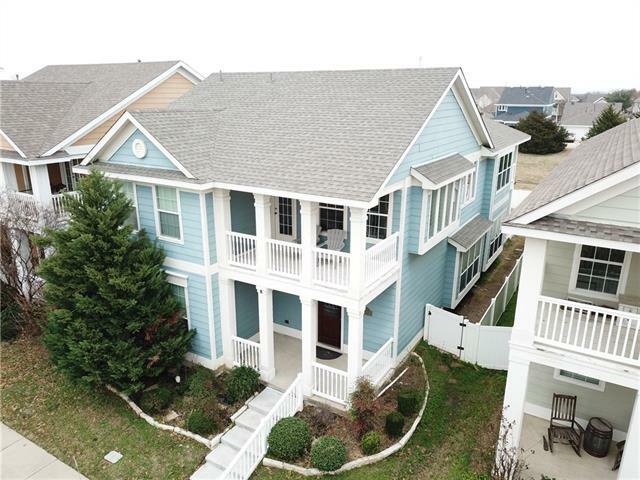 Conveniently located across from the exclusive clubhouse, pool, walking trails and parking. The amenities al"
"This Beautiful home offers a warm, cozy feel from the moment you walk thru the door! 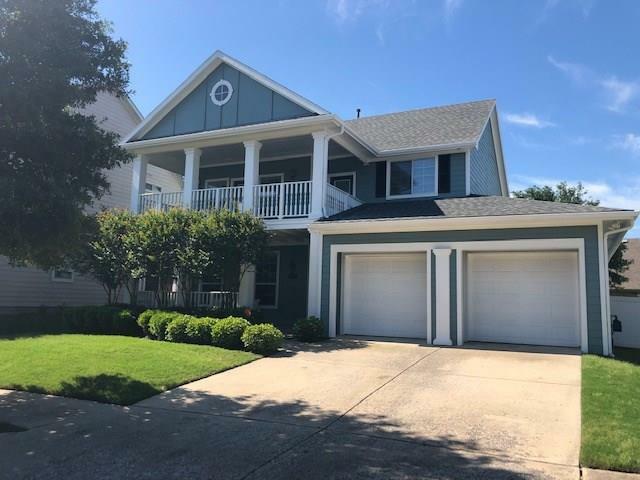 As you pass along the beautiful stairs and formal dinning the home opens up to your large dream kitchen with a huge granite island, gas stove with cabinets and granite counters galore! This open concept allows you to cook with ease all while being completely open to the living room. This home just keeps on giving as you step into your backyard oasis with a custom built deck and large, open backyard! You will sim"
"CLOSE OUT SPECIALS - ROCK BOTTOM DEALS! The Glenwood - T elevation with Stone. This is the perfect plan for a growing family. 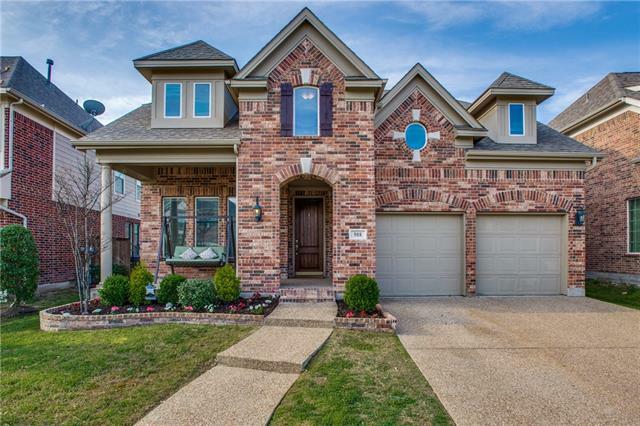 This 3 bedroom, 3 bath home includes a large Family Room and Study which provides the luxury of being able to work from home. The secondary bed are located on the first floor and separated from the Master Suite. You will enjoy the second floor Game Room with bath. Upgrades include the fireplace, wood floors and stainless steel appliances in the kitchen. 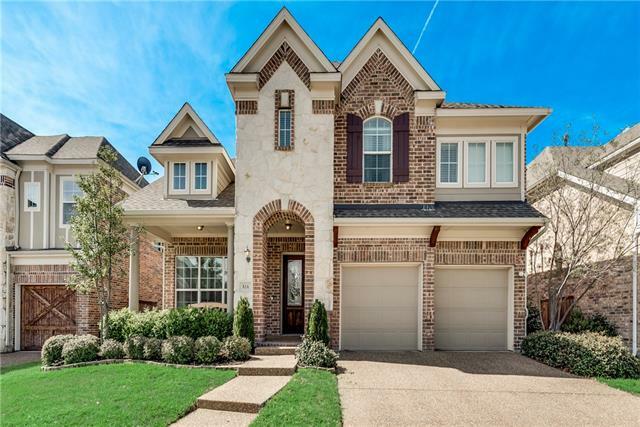 Purchase pr"
"Tucked away in the active community of Isabella Village, this exceptional home features a spacious floor plan with countless tasteful upgrades! Brilliant wood floors lead into a grand entryway with soaring ceilings and custom built-in shelving. 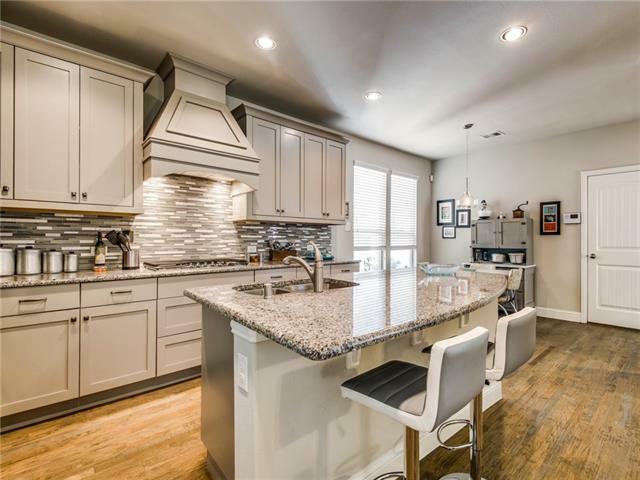 Step into the enormous kitchen to find a huge island, stainless appliances, granite countertops, and endless counter space that guests will surely envy, all open to a living area soaked in warm natural light. This home also features a sizable master ensui"
"PRICE IMPROVEMENT! Corner lot next to a park in the popular master planned Savannah neighborhood. NEW PAINT, NEW CARPET! Recently updated to include new granite kitchen countertops, stainless steel appliances. This spectacular 4 bedroom home with a game room and extended media room has plenty of room to spread out for any family. The quaint outdoor living area includes 4 covered porches. Lots of windows give this home an abundance of natural light. 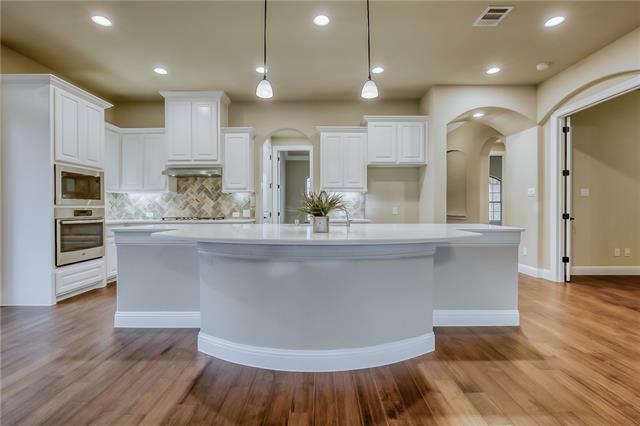 The master living retreat downstairs is la"
"PREMIUM OVERSIZED LOT home in resort style living community of Savannah, TX. Spacious backyard with potential for custom pool & outdoor kitchen. A backyard lovers dream. Master bedroom on main level & second master is on upper level. Beautiful hard wood flooring in kitchen, dining, living area. Newly installed carpet throughout bedrooms, stairways, loft & media room. Newly renovated bathrooms on second level with granite & marble counter tops. Media room chairs & projector included in sale of th"
"This beautiful home with great curb appeal offers 4 bedrooms and two & a half baths. The large kitchen offers tons of cabinet space, granite, gas stove, pendant lighting over island. Kitchen opens to cozy living room w gas fireplace. Wood floors through main living areas & 2 wood blinds. Energy Star package! The second story offers a sizeable game room surrounded by 3 additional bedrooms and a full bathroom. New roof installed 4-2019. 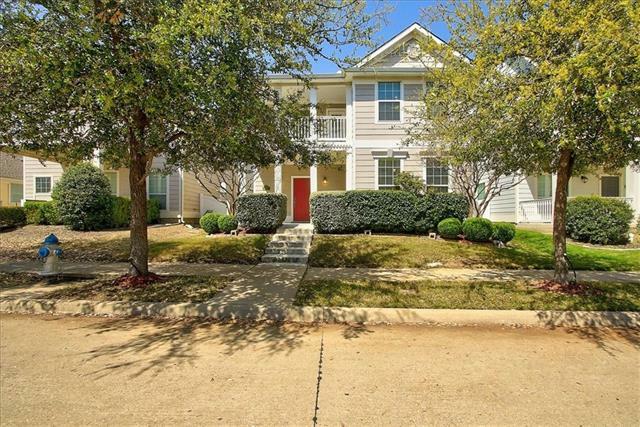 This is a great neighborhood for any family! Resort style "
"MOTIVATED Seller has reduced the price on this beautiful Grand built home styled with spacious open concept floor plan, high ceilings and lots of natural light. 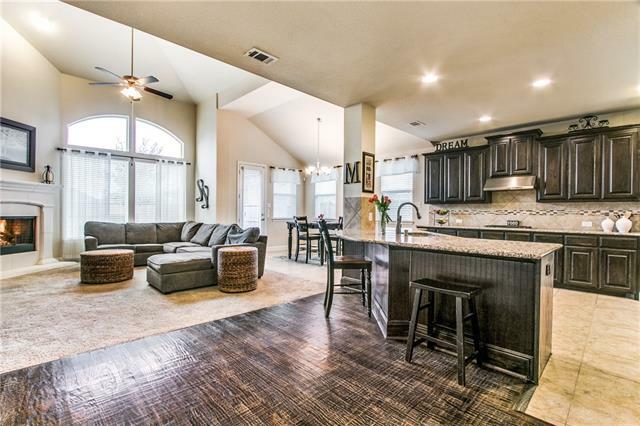 Huge kitchen open to family room features rich dark cabinets and bead board on island. SS appliances, gas cook top, granite counters with large sink and functional work spaces make it a chef's dream. Several upgrades including hand scraped hardwoods and granite in all baths. 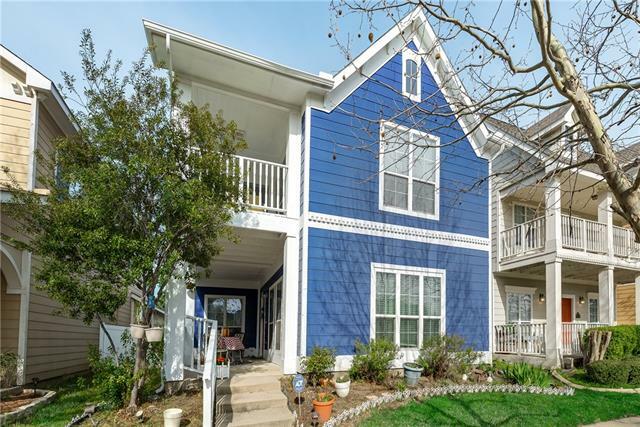 Great curb appeal with front porch roomy enough for extra livin"
"Quaint two story Cape Cod style Craftsman home with large windows throughout to allow plenty of lighting in. This home has the extra bonus of backing up to a greenbelt that leads to a nice duck pond. Perfect for pets! Many recent updates including a new roof, carpet, tile, dishwasher, and paint. Master down and large game room & oversized media room upstairs. Savannah is the development to be in with the extravagant amenities included as part of the affordable HOA dues. You are less than 5 min a"
"Lovely Traditional style home in resort community of Savannah. Open concept living with vaulted ceilings and wired for surround sound. Formal living room or office area. 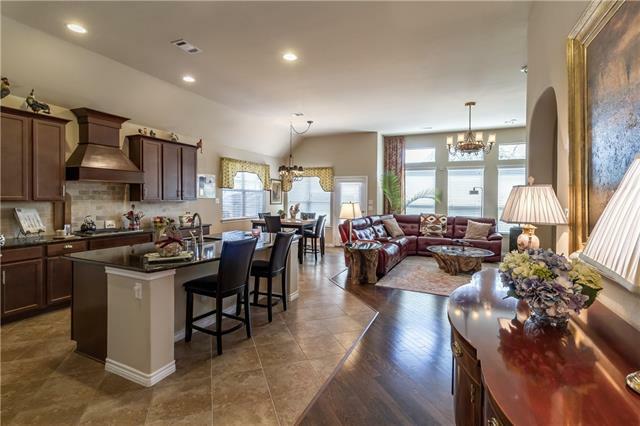 Granite counters in kitchen with stainless steel appliances, many cabinets with ample storage. Large game room on second level for entertaining. Mater suite down with three bedrooms upstairs. Features a large shaded covered front and back porch for cooling off and covered balcony for watching the sun set and more. 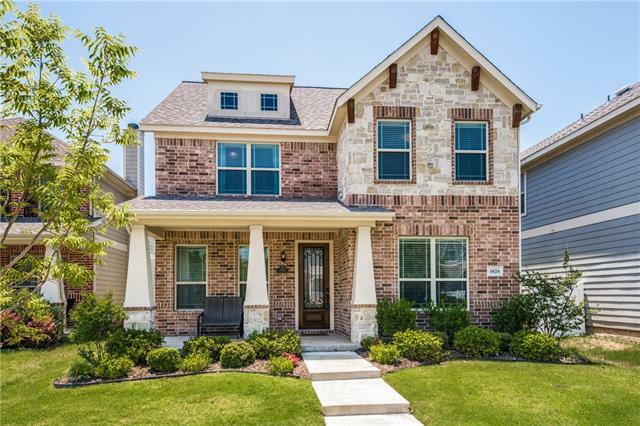 Extra tand"
"Still newly constructed, this beautiful home with multiple living spaces is turn-key ready and just walking distance from the community clubhouse, large pool, ponds and other amenities. This Savannah home has the master and laundry upstairs, a living room upstairs AND downstairs, plus a converted garage that is insulated, heated and cooled, with carpet and an added closet. (Update: the seller is willing to negotiate the reconversion of the garage.) The backyard includes a covered deck and an 8x8"
"Shows like a Model Home. 4,2.1,2Liv. 2,557 Sq Ft., Rear Entry Garage. Open Living. 2 Spacious Living Areas, the Family Room and Gameroom. Huge Kitchen, Granite Counters, Breakfast Bar, Island, Plenty of Counters and Cabinets, Breakfast area. Formal Dining Area can be used as a multifunction area. Large Master Suite Down, 3 Good Size Secondary Bedrooms up. Solar Screens. LED Lighting. Upstairs Balcony. Home is next to a Greenbelt, Like a private park, managed by HOA. 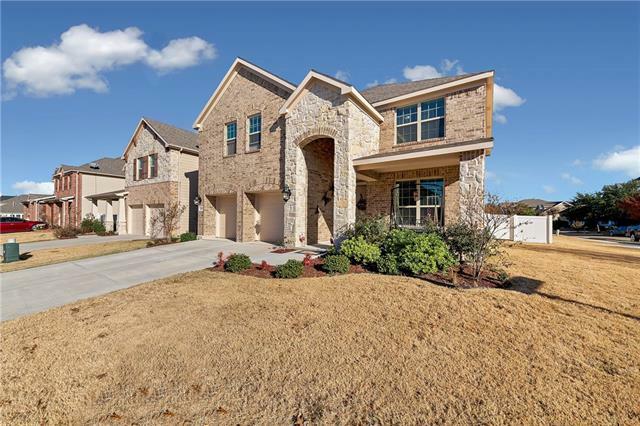 Premium Corner Cul de Sac Lo"
"Built in 2004, this Savannah two-story offers granite kitchen countertops, a fireplace, den, office, and a two-car garage. Upgraded features include fresh interior and exterior paint and new carpet in select rooms. A community pool is part of the Savannah Community Association. Home comes with a 30-day buyback guarantee. Terms and conditions apply." 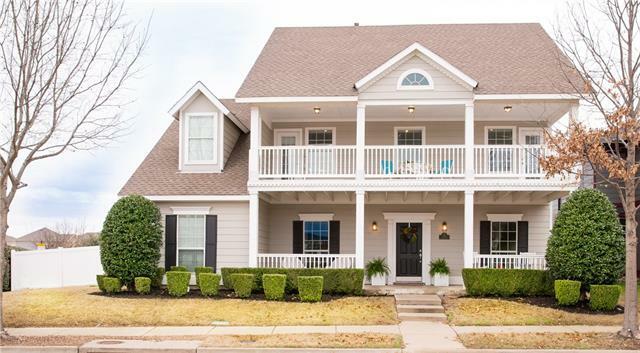 "Step onto the inviting front porch and open the door to function and style with this 4 bedroom 2.5 home with a front room that can be a dining space or office. The spacious main level master boasts his and hers closets, dual vanities, garden tub and separate shower. The kitchen has granite counters, an abundance of cabinets, large island, and opens to spacious family room with fireplace and lots of natural light. Head upstairs to be wowed by the oversized game room and 3 secondary bedrooms. Two "
"MLS# 14071461 - Built by History Maker Homes - April completion! ~ Ceramic tile flooring in Entry, Utility and wet areas. 42 Kitchen Cabinets with Crown Molding, Stainless Steel Kitchen Appliances. Box Window in nook. Study with French Doors. Master Suite includes tray ceiling, Crown Moulding, 90 inch dual sink vanity. Covered Patio and Exterior Light Package." "Come and fall in love with this beautiful Southern style home in the Savannah Community! It has an open floor plan and provides lots of natural light and would be great for entertaining guests. Large eat in kitchen, large formal dining room, master on the main and additional bedrooms located upstairs. Large storage area under the stairs. front and back porches on the ground floor and beautiful large balconies in the front and rear of the home on the 2nd floor. Welcome home to Sea Pines Village i"
"Fall in love with this 2-Story, premium creek lot home in Savannah! This 3 bed, 3 bath beauty features open living area with beautiful wood floors and gas fireplace. You ll love the eat in kitchen, with granite c-tops, island, stainless appliances and gas range. Tons of cabinets for storage and huge walk-in pantry. Massive master features walk-in closet and walk-out balcony! En-suite bathroom equipped with dual sinks, garden tub and separate shower. Enjoy outdoor living on the custom built pa"